First Bank Kansas is pleased to announce its recent hire of Samantha Smith, who has joined their team as VP/Lending. Smith will be the lead residential and commercial lender at the First Bank Kansas Hutchinson branch. Smith brings to First Bank Kansas over ten years of experience in the banking industry. 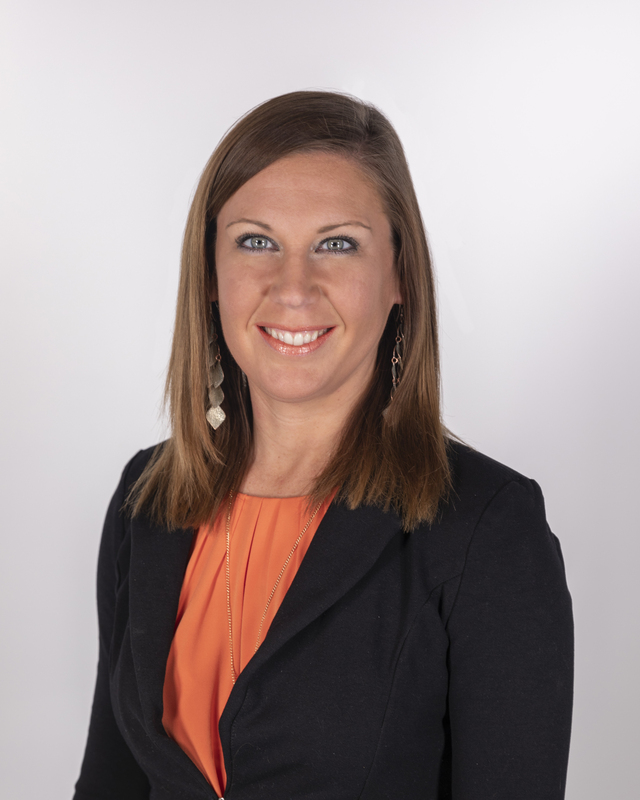 She holds a degree in Visual Communications from Hutchinson Community College and recently completed the Principles of Commercial Lending School. She loves working with customers and helping give people the best loan service and products available to meet their individual needs. “The team at First Bank Kansas is extremely excited to have Samantha join us. Her enthusiasm for her career is evident, and she works extremely hard putting the customer first. Samantha is a great addition to our bank family,” said First Bank Kansas Vice President Branch Manager, Laurie Jones. A Kansas native, Smith grew up in Belleville and is married to Chris Smith, a Hutchinson native. They have two children, Christopher, 15 and Brooklyn, 2. Smith has a passion for adventure and enjoys traveling as well as running and spending time with family. Smith is also a part time instructor at Genesis Health Clubs.